Among Delaware’s Quiet Resorts, along with South Bethany and Fenwick Island, Bethany Beach is a 7-mile stretch of sandy ocean beaches. Guarded by Chief Little Owl, the iconic 24-foot tall totem pole, Bethany's ocean beaches offer a myriad of water and beach -based including swimming, fishing and surfing, as well as boogie board and raft riding. Each summer, the oceanfront bandstand offers great entertainment. 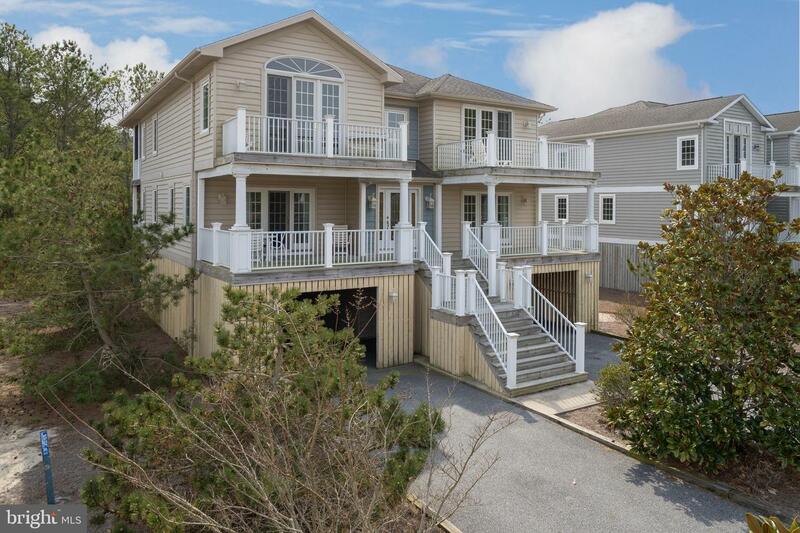 No Bethany Beach Taxes And Private Gated Beach! 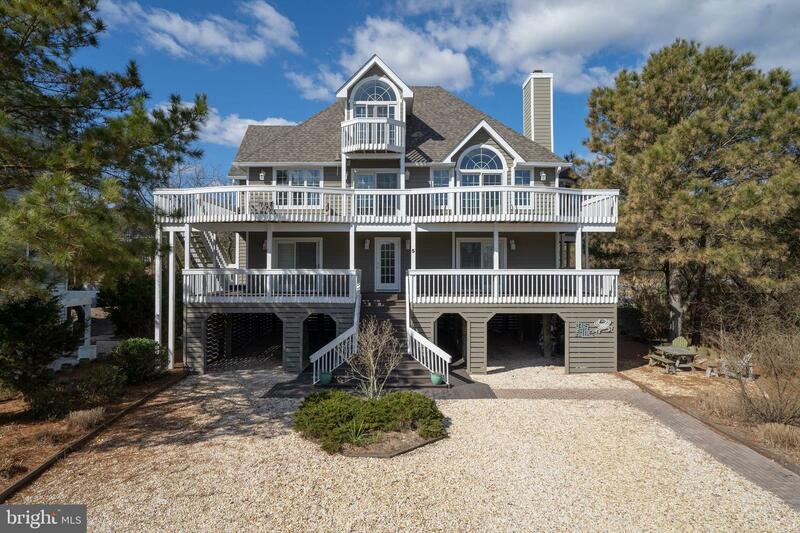 Majestic 5 Bedroom Coastal Home Features An Inverted Floorplan And Elevator!!. 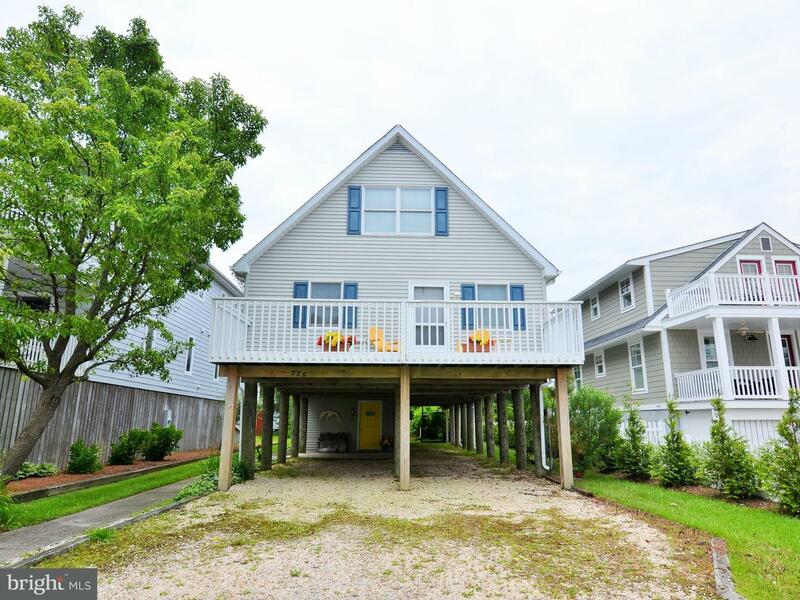 Large Backyard And 1592 Ft Of Multiple Decks Ideal For Entertaining Family And Friends After A Beach Day. Offered Fully Furnished, This Home Is Ready To Move In And Enjoy The Beach Life. Neighboring Sea Colony Open Promenade Provides Ocean Views Not Typical For 3rd Home From Beach. Views From Living, Dining , Kitchen And Decks! Middlesex Private Beach . Elevator Makes It Easy And Safe When You Have Little Ones, Luggage And Groceries! East To West Decks Open Out From Living Area, Sunroom And Most Bedrooms ! Home Features Spacious Great Room . Upgraded Kitchen Cabinetry And Counters With Island, 2 Spacious Master Suites, large Jetted Tub, 3 Additional Bedrooms, 2 Car Garage, carport & Workshop, Storm Shutters, Wet Bar, Cedar Closet, Central Vacuum, , Lighted Stairway. Woodsey, Large Backyard With Built In Grill Area And Sink Allows For Backyard Games And Cookouts After Refreshing Outdoor Showers. Offered Fully Furnished, This Home Is Ready To Be Enjoyed . 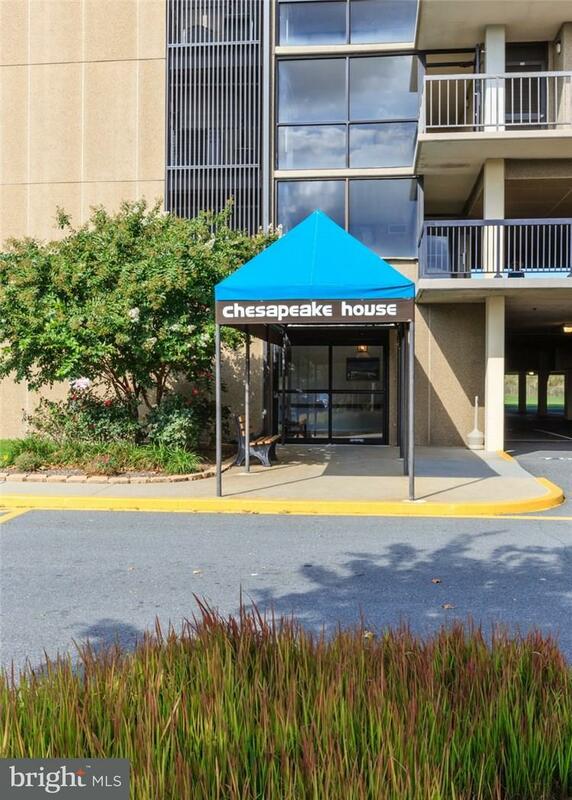 Never Rented But Has Excellent Rental Potential Of 65k In Gross Rental Income !!!! Located On One Of The Most Highly Desirable Streets In Bethany, This Adorable Oceanside Cottage Is Just Steps To The Beach. Enjoy This Charming Property As-is Or Build Your Own Dream Home With The Potential To Capture Peaks Of The Ocean. Only A Few Blocks To The Heart Of Down Town Bethany, Easily Walk To The Boardwalk, Boutique Shops And Fantastic Restaurants From This Exceptional Location. An Incredible Investment Opportunity, This Beach House Has A Proven Rental History And Is Sold Fully Furnished. Oceanside Townhome Just Steps To The Beach With Views Of The Atlantic Ocean. This Property Offers A Spacious Open Floorplan With A Combined Kitchen/dining/living Area That Flows Onto To A Sizeable Deck. Offered Fully Furnished, This Home Has Been Meticulously Maintained With Updates Such Corian Kitchen Countertops, A Beautiful Tile Backsplash And Freshly Painted Main Living Area In August Of 2018. 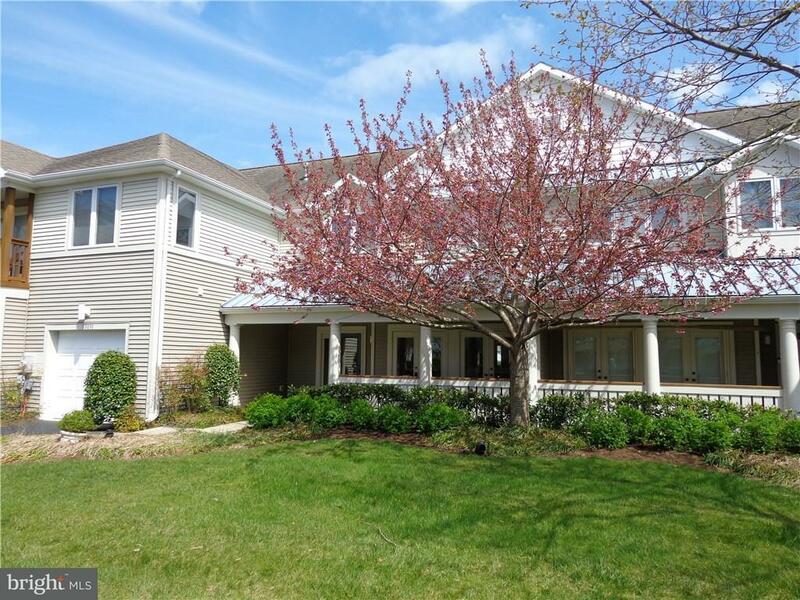 This Home Is A Wonderful Investment Property And Is Ready To Rent This Summer! 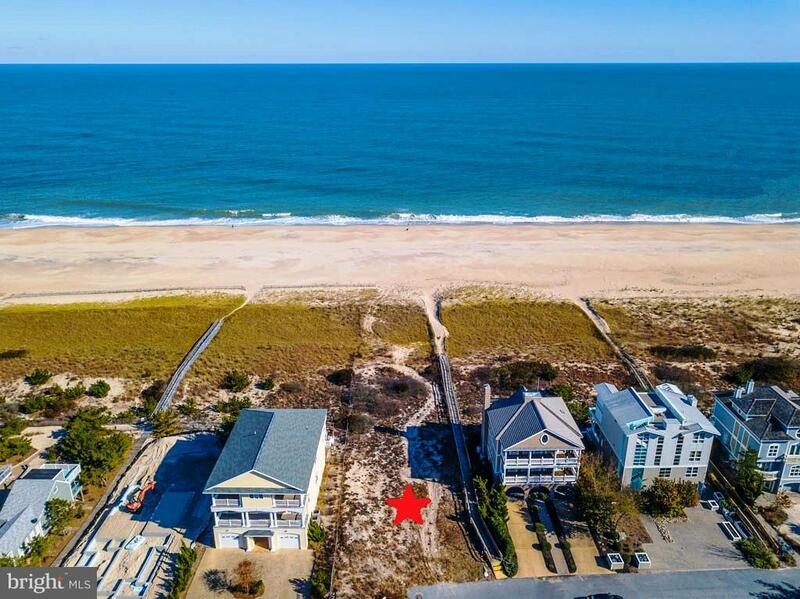 Located Just One Lot Off The Oceanfront And One Block From The Heart Of Downtown Bethany, This Is The Ideal Location For All Of Your Future Vacations! 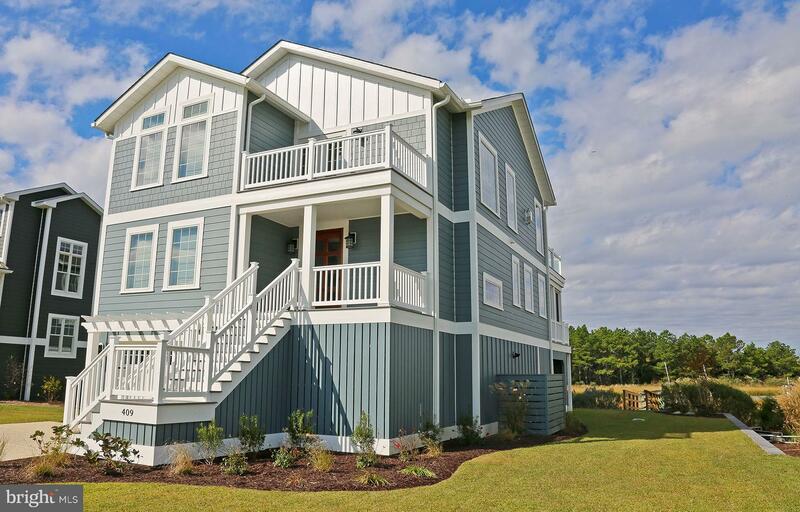 This Remodeled Coastal Cottage Offers Stunning Water Views From The Front And Back Of The Home. Located On A Wide Canal With A Private Dock Within A Short Distance Of Jefferson Creek, You're Sure To Enjoy Your Summers On The Water. Step Inside To Find Flowing Hardwood Floors And A Coastal White Kitchen With Newer Refrigerator. The Family Room Boasts A Picture Window To Maximize Your Views Down The Canal And Out To Jefferson Creek. Three Bedrooms Offer Room For Guests. Relax On The Spacious Screened Porch Overlooking The Canal, Or Enjoy The Large Back Yard Perfect For Grilling, Sunbathing, And Beach Games. Just Steps Away Is Your Private Dock Where You Can Jump On Your Boat, Jet Ski, Kayak, Or Paddle Board And Enjoy The Tranquil Waterways Of South Bethany. Walk Or Bike To The Quiet Beaches Of South Bethany, Plus You're Within Easy Walking Distance Of Shops And Restaurants. 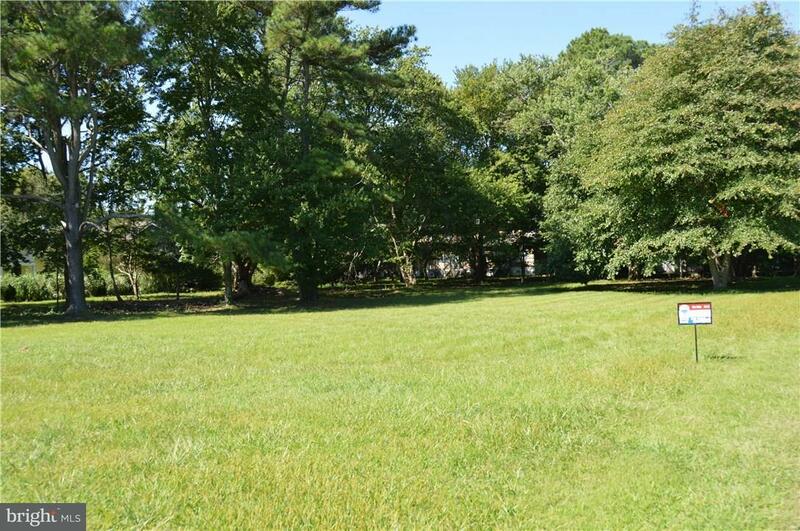 Whether You're Looking For A Charming Beach Cottage Or The Ideal Lot To Build Your New Beach Home, This Lot Location Is Phenomenal With Private Waterfront On A Wide Canal And Great Views Looking Down The Canal To Jefferson Creek. Build A 2+ Story Home To Truly Maximize The Views, Or Enjoy This Quintessential Beach Cottage. Although Not Currently A Rental, This Charming Home Could Make A Fantastic Rental Property.